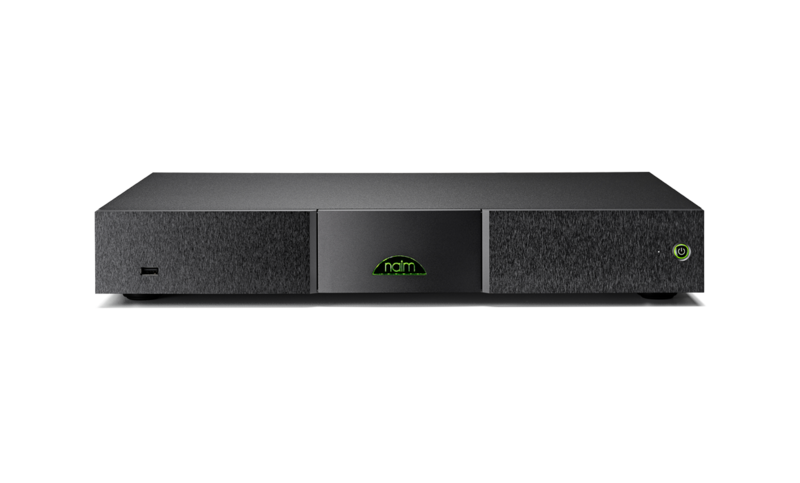 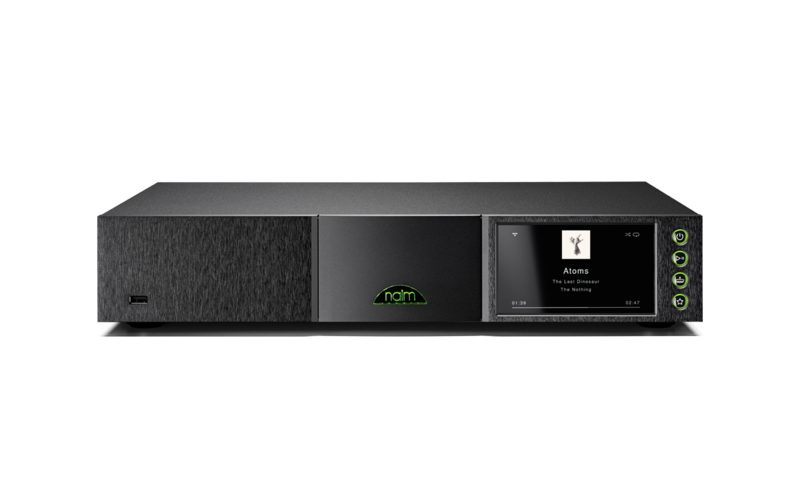 Unleash your digital music from an array of inputs which include AirPlay, high-res UPnP™ streaming, Spotify® Connect, TIDAL, Bluetooth® (aptX®), USB and iRadio. 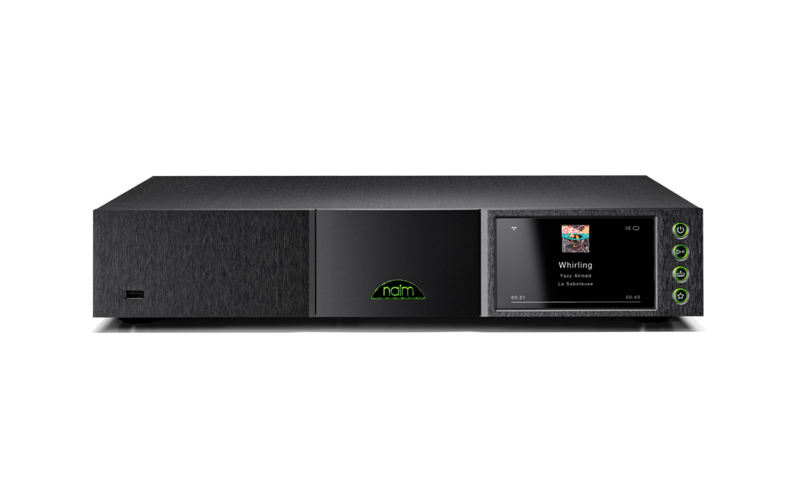 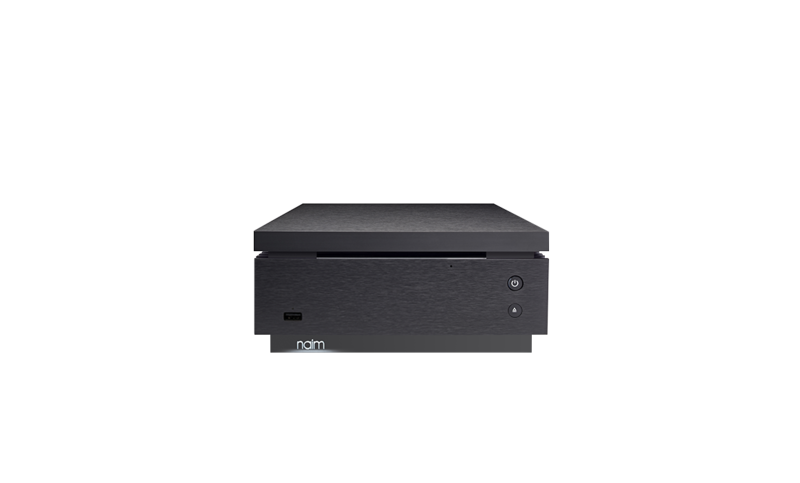 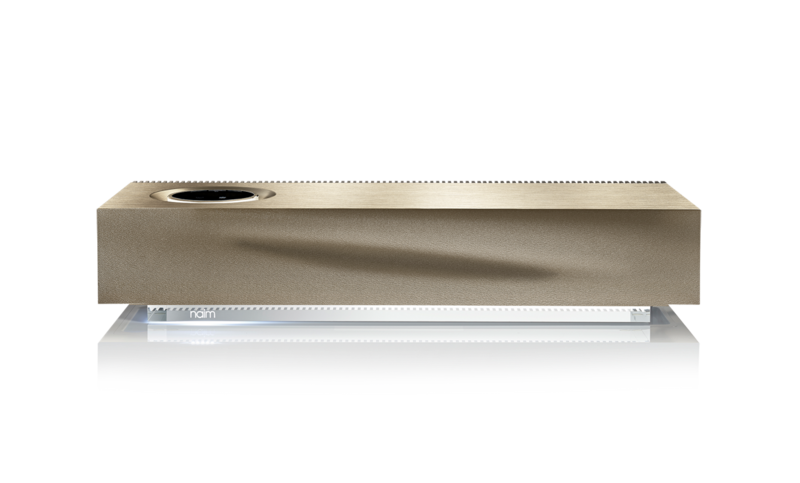 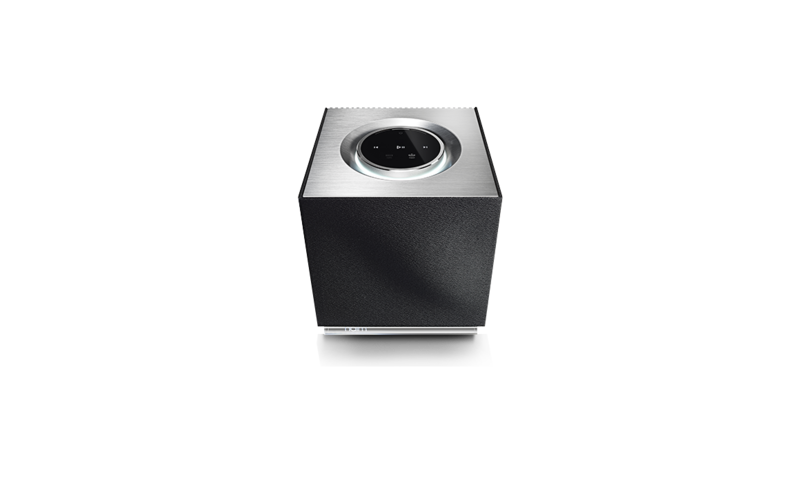 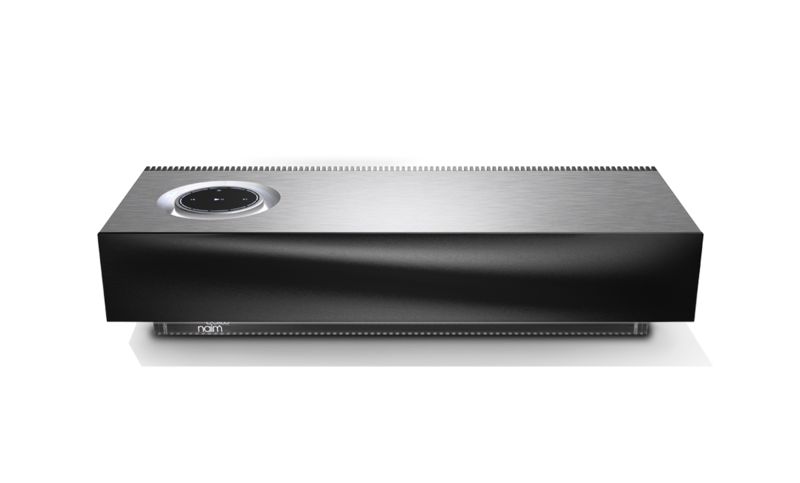 High-resolution music streaming combined with a high-performance integrated amplifier. 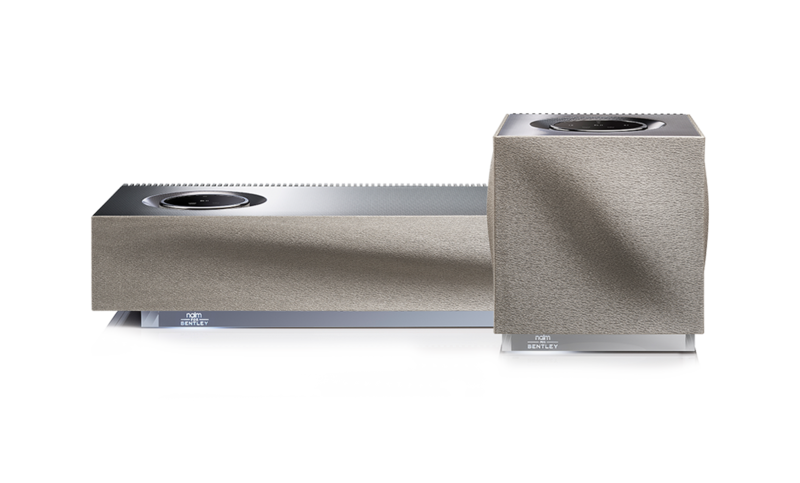 Just add speakers. 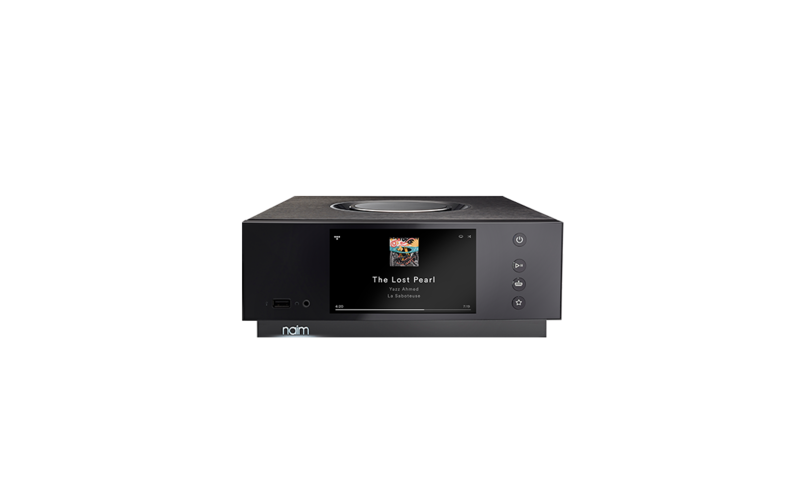 Separates digital music players for the pinnacle of performance with digital convenience and control. 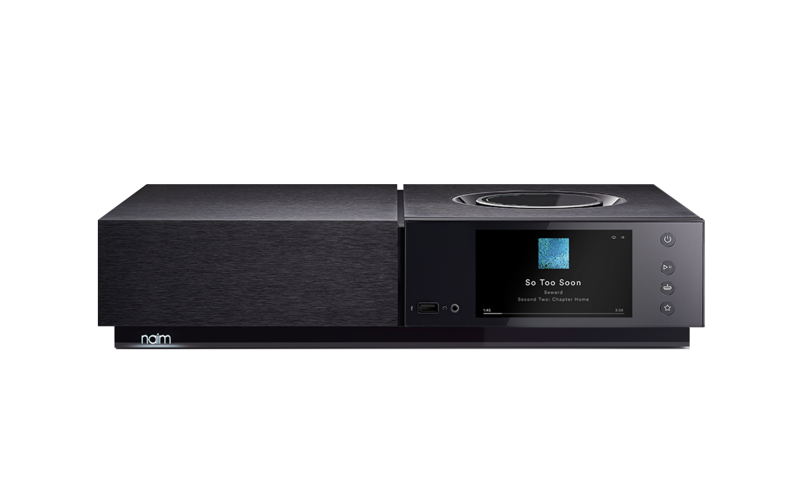 Warning: listen and you’ll be hooked. 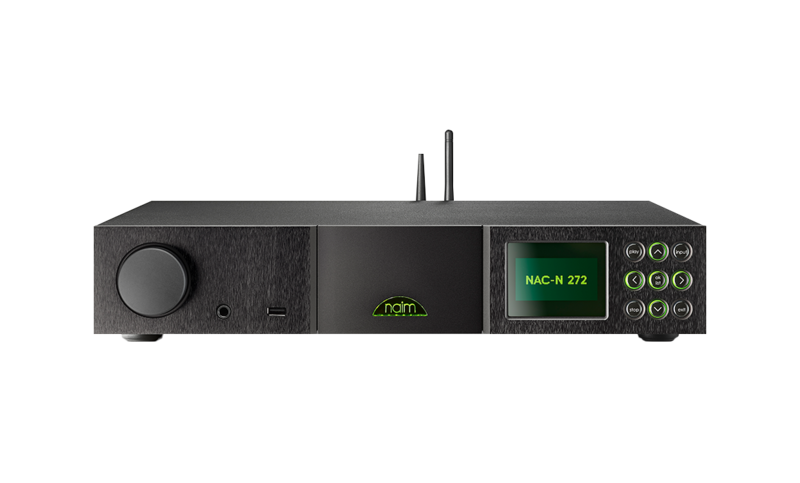 Combining our latest innovations in digital audio technology with classic analogue preamplifier engineering, our streaming preamps sample the best of both worlds to create an immensely musical hi-fi system. 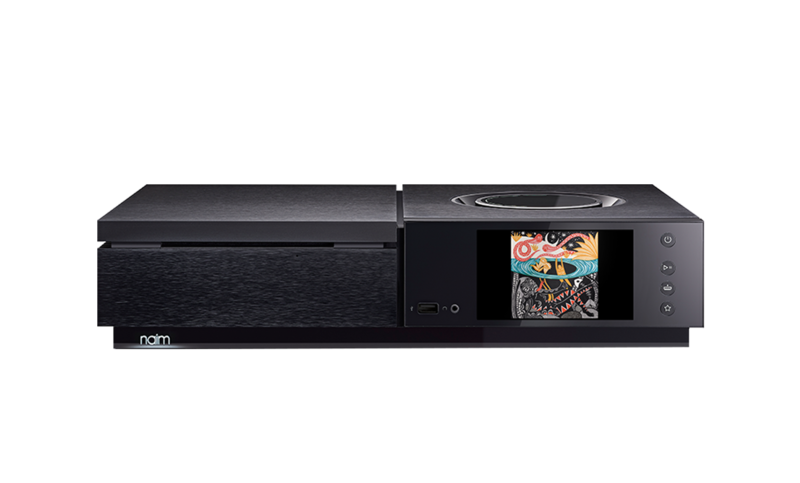 Rip, store, catalogue and rediscover your music with our complete digital music centres.